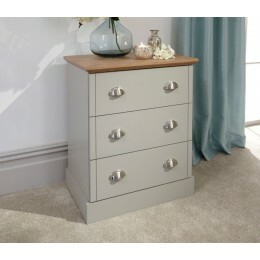 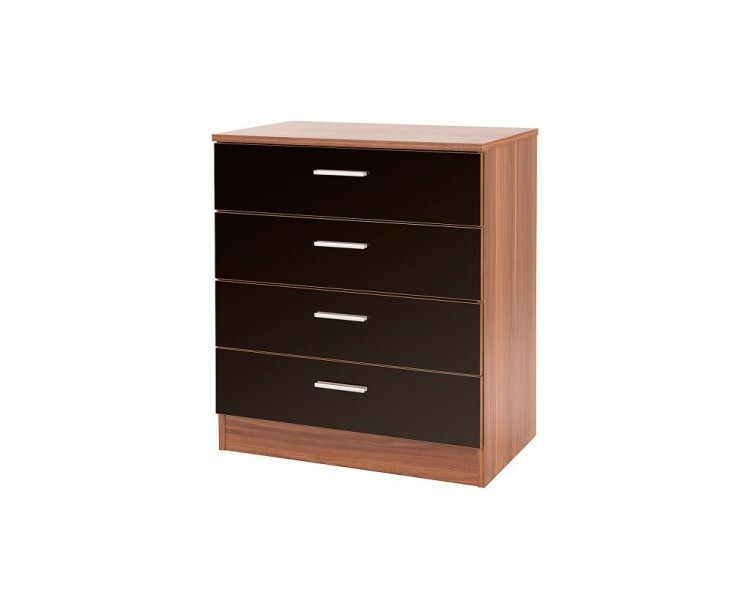 The Madrid chest of 4 drawers is designed to compliment the rest of your bedroom furniture, as it comes in a wide range of colours and combination. 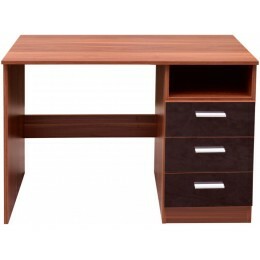 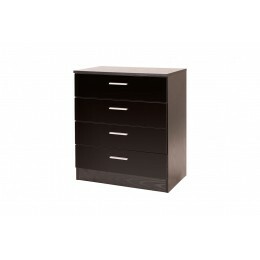 The stylish glossy drawers with metal handles will provide plenty of storage space. 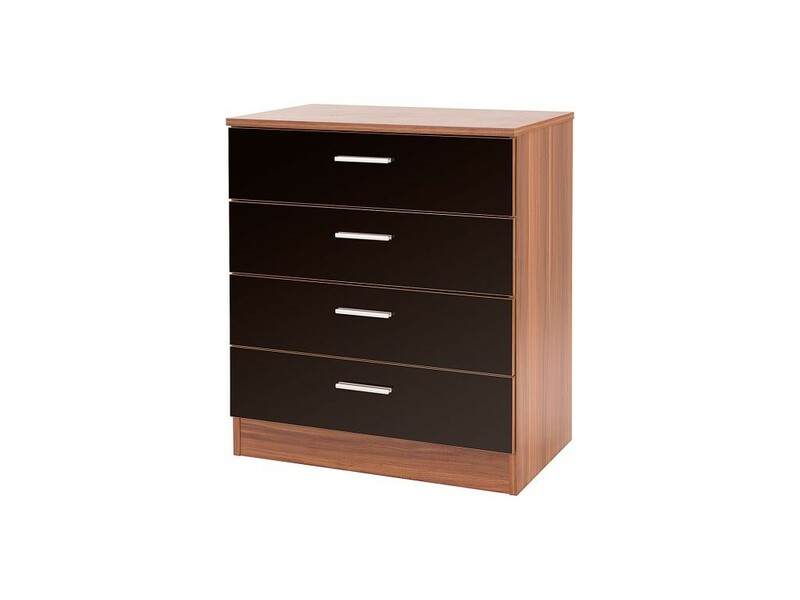 The Ottawa range has always proven to be our best furniture and we are confident that you will love this bedside.